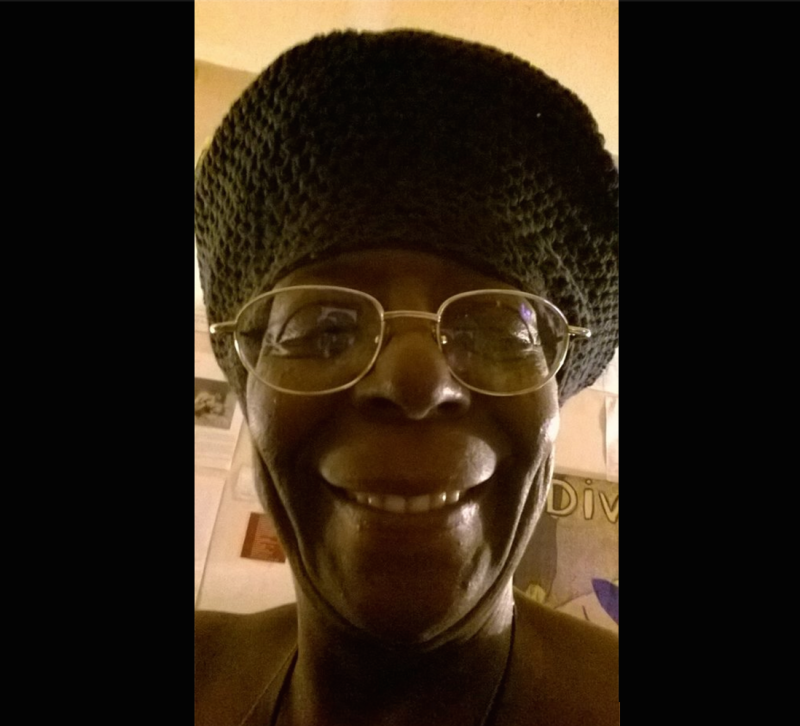 The Sergeants Benevolent Association has deemed it appropriate to start a GoFundMe account for a New York City police sergeant who has been charged with murder in the death of an elderly, mentally ill woman from New York’s Bronx borough. Sgt. Hugh Barry was suspended without pay from the Police Department after he was charged in 66-year-old Deborah Danner’s death. He is facing charges of second-degree murder, first- and second-degree manslaughter, and criminally negligent homicide. The fundraiser (which I am begrudgingly linking to so you know it’s real) raised more than $32,000 of its $100,000 goal in seven hours with 503 contributors. “The SBA has established a GoFundMe account to help offset expenses incurred by Sgt. Hugh Barry of the 43 Precinct, who was outrageously charged with murder in the shooting death of an emotionally disturbed woman who attacked him with a baseball bat in October 2016,” the description reads. The union notes that Barry has been suspended without pay as he faces these “politically-motivated charges,” and that while the association will work to “vigorously defend” Barry in court, the GoFundMe funds will be to assist him with his ordinary living expenses. Barry shot and killed Danner after officers responded to a call about an “emotionally disturbed person” on Oct. 18 of last year. Both New York City Mayor Bill de Blasio and Police Commissioner James O’Neill criticized the shooting, saying that Barry failed to follow the proper protocol when dealing with “emotionally disturbed” people. “Deborah Danner should be alive right now, period. If the protocols had been followed, she would be alive. It’s as simple as that,” de Blasio had said around the time of the shooting.